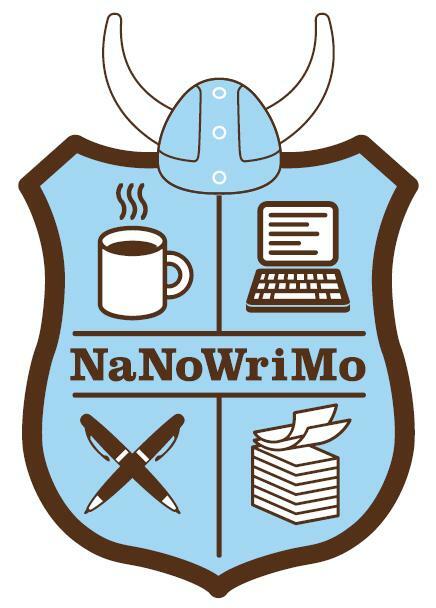 Welcome to the official homepage of the Detroit chapter of NaNoWriMo! So what does NaNoWriMo stand for? National Novel Writing Month, an international event that takes place during the month of November. So what does NaNoWriMo entail? Writing at 50,000 word novel in the span of 30 days. That computes to 720 hours. Or 43,200 minutes. Or 2,592,000 seconds. Just so we have the amount of time straight. For more information on the event as a whole, please visit NaNoWriMo.org. Detroit is a very active region of NaNoWriMo, supported by over 5,000 writers and a slew of supportive partners that include friends, family, businesses, and libraries. Funded by the Office of Letters and Light (an amazing not for profit organization), NaNoWriMo works to promote independent novel writing not just during the month of November, but all year round for all ages! So what will you find on this page? First and foremost, we have our regional blog and announcements, so you can keep up to date on all the events around town. We have a biography page of the Municipal Liaisons (AKA your local people in charge) so you know who to contact when you have questions. Then there’s the map and event information page, special links for your writing frenzy, and a link to donate to the cause! We are so excited to have you writing with us in Metro Detroit! No matter if you come to every event, a select few, or none at all, just remember that every word counts and each one is just one more than you had before. All the best and see you at that magic 50K finish line! Joining NaNoWriMo is as simple as visiting nanowrimo.org and clicking the join button! We represent the Detroit region, so if you live here hopefully we’ll see you soon! Hi all. I’m not writing this year but I want to wish everyone a GREAT experience. Good luck and hang in there!